I’m delighted that HS2 bosses have agreed that high speed rail should go to Sheffield city centre. Bringing passengers into the heart of the city will boost the local economy and, as part of plans for ‘HS3’, help connect northern cities. 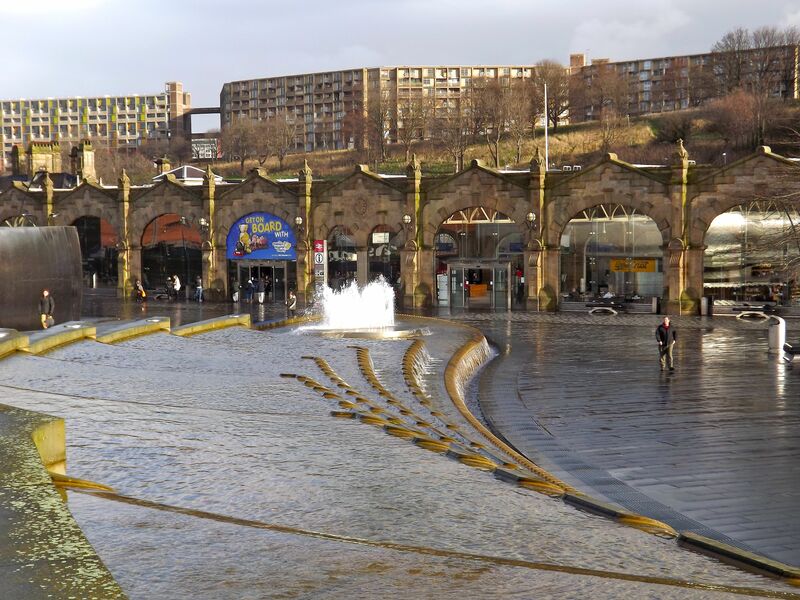 The Government will review the location of the HS2 stop in Sheffield, which was originally proposed to be Meadowhall, after Sir David Higgins, Chairman of HS2 Ltd, published a report saying that HS2 services should serve Sheffield’s Midland station. I first started campaigning with the City Council for a city centre station three years ago, when it was first announced that the Sheffield route would go to Meadowhall rather than the heart of the city. I’m delighted that the campaign, backed by business leaders, our universities, Sheffield Star, and many others, has paid off. HS2 Ltd propose a dedicated high speed line running from the main HS2 line into Sheffield Midland station and then onto Leeds, with two HS2 trains an hour going into Sheffield. I will press the Government to ensure that they listen to HS2 Ltd’s advice and link high speed rail to where it will best serve Sheffield – in the city centre!